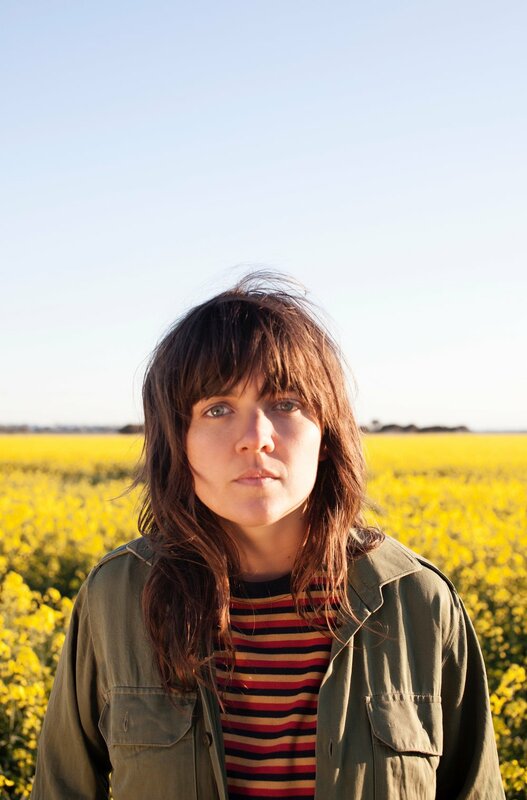 Courtney Barnett stopped by The Late Show with Stephen Colbert last night to perform her song "Nobody Really Cares If You Don't Go To The Party." The Aussie singer, fresh off her trip to the Grammy's where she was nominated for 'Best New Artist,' let loose on the late night stage with a stellar performance of the tune. Watch her performance below and listen to the track here. Also, be sure to catch Courtney on tour including sets at Coachella, Hangout Music Festival, and Governor's Ball.